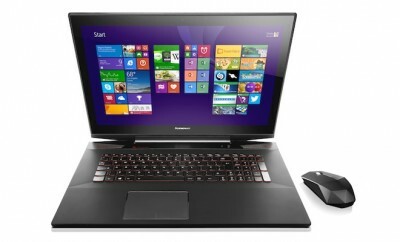 Lenovo just introduced 8-inch and 10-inch tablets that can be powered by Android or Windows, priced from $250 to $500. 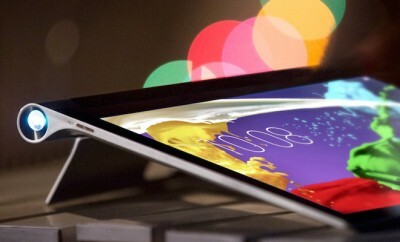 In a perplexing move, all of the new models are called Yoga Tablet 2. If that wasn’t confusing enough, there is a 13-inch model called Yoga Tablet 2 Pro, which adds a built-in projector. 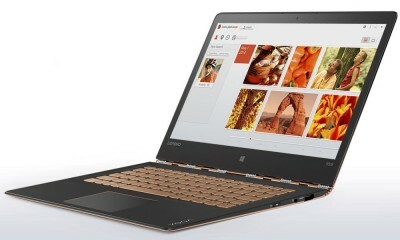 Then there are the prior Yoga models, called the Yoga 2 and Yoga 2 Pro, which are multimode laptops that fold into tablets (note the “tablet” name is dropped). The new second generation tablets provide a new level of flexibility starting with the new Hang mode. Users can still enjoy the three original modes – Hold, Tilt and Stand – and now discover a fourth mode – Hang – that lets them hang their device to display content. 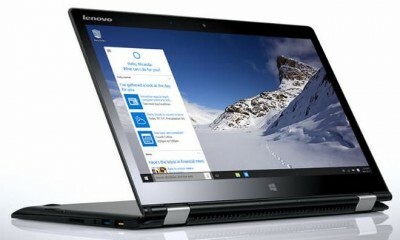 Responding to customer feedback, Lenovo also improved the kickstand in Stand mode for more stability when pressing the 10-point multitouch screen. In addition to the tablet’s responsive design, its performance specs got an upgrade. 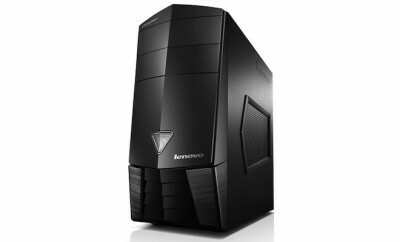 An Intel Atom processor supports the enhanced sound and camera features consisting of dual front speakers with cinematic Dolby Audio and Wolfson Master HiFi for clear sound with an 8 MP rear camera. The tablets also sport a number of useful features for connectivity with dual band WiFi and a micro USB with OTG connection that lets users charge their phone (requires separate cable). Additionally, users can enjoy extra long battery life for staying mobile longer in any of its four modes. 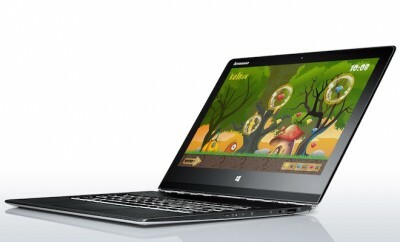 Lastly, optional 4G is supported by the Intel XMMTM 7160 modem on the 10-inch models only. “Our second generation YOGA Tablets give users the freedom to do more – go hands free and hang the tablet from the wall with the new Hang mode; get unparalleled sound on a tablet with loaded audio features; and choose the operating system that’s right for them – Android or Windows,” said Jeff Meredith, vice president, Marketing, Lenovo Mobile Business Group. 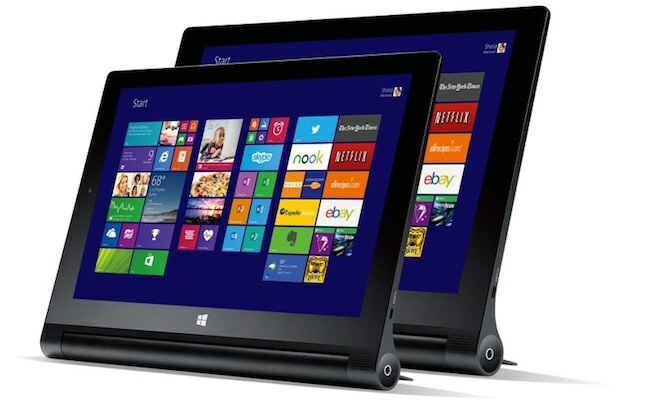 Lenovo Yoga 2 Windows Tablet 13"